 Fiesta Resort values your privacy. We want you to be confident in using this site to make your online reservations at our hotel. We are very much aware of your concerns about the confidentiality of your information and we have no desire or intent to infringe upon your privacy. We will not provide your personal information to anyone else. When you submit personal information, such as your name, address, email address and telephone number, we will not give or sell this information to any outside company for any use. The information you provide will be kept confidential and will be used only to support your customer relationship with us. We have appropriate security measures in place to protect against the loss, misuse or alteration of information we have collected from you at our site.  All of the information contained in this website, including the site design, graphics and text, are the copyrighted property of Fiesta Resort. Any other trademarks, company names, product names and/or logos set forth in this website are the property of their respective owners.